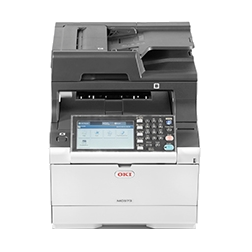 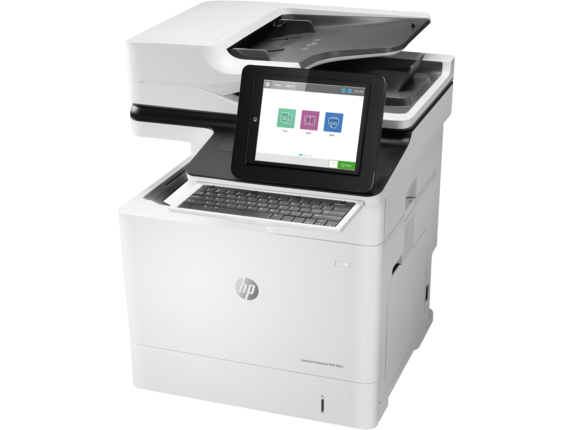 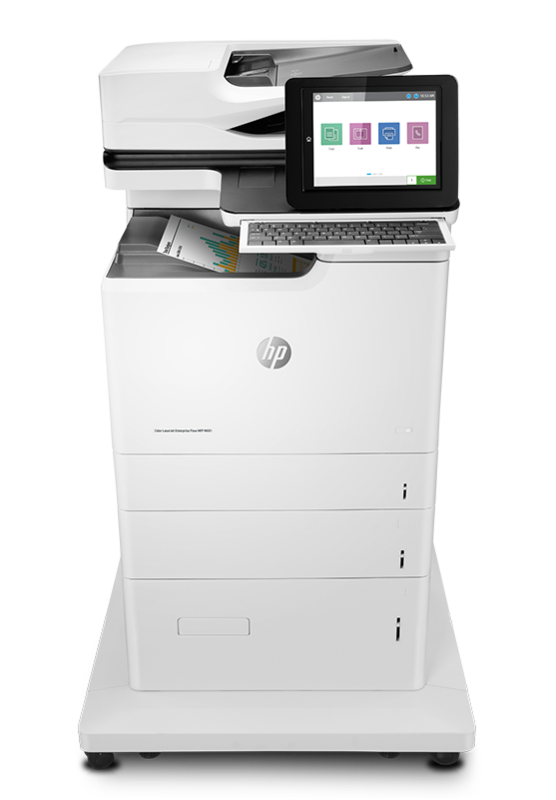 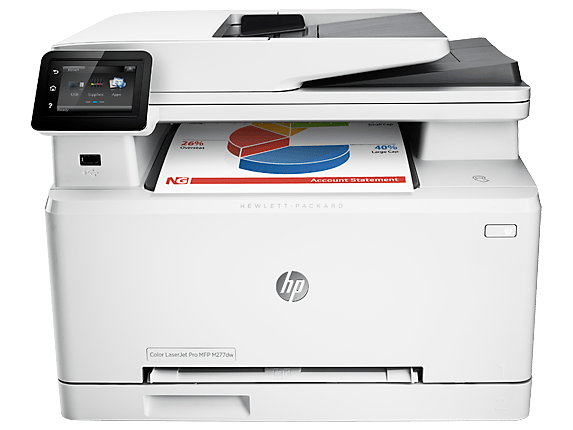 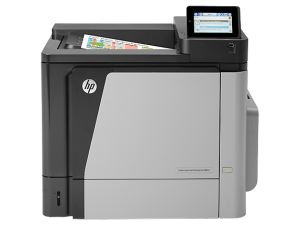 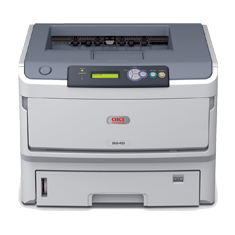 Our years of experience in the printer, copier & fax service industry and extensive product knowledge means that Faxcomm can also assist you in choosing the right equipment as well as keeping in mind of the Total Cost of Ownership. 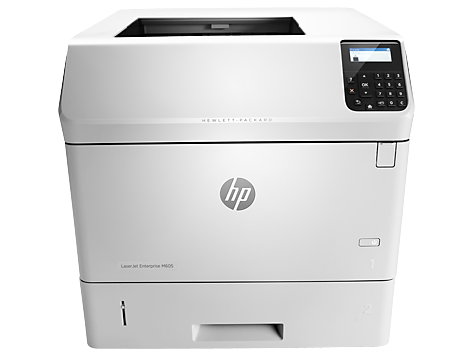 Combine this with our ongoing printer repairs & service support you will be in goods hands if problems do arise. 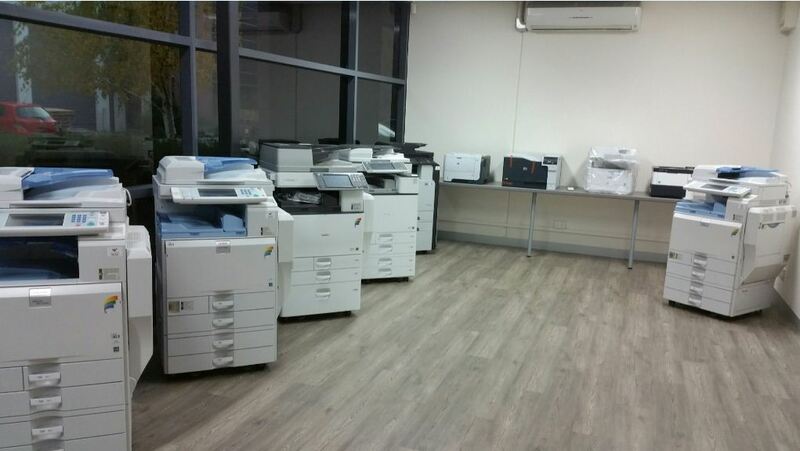 Our Service Team in Melbourne can provide you with fast response times, and we are always striving to complete every job in one service call. 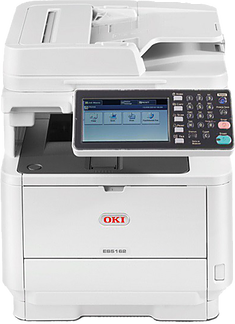 We can offer you complete business equipment package and service, guaranteeing you peace of mind. 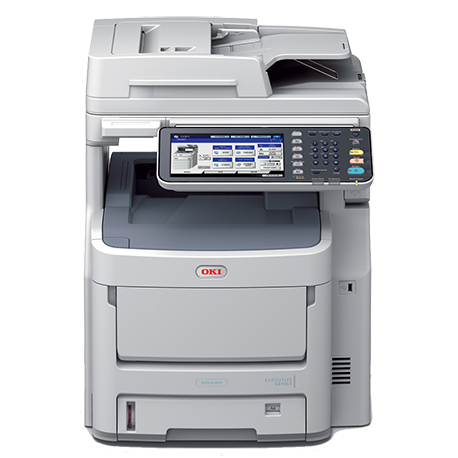 At Faxcomm Solutions, we provide complete Copier, Printer and Fax Machine Repair Sales, Service and Rental solutions. 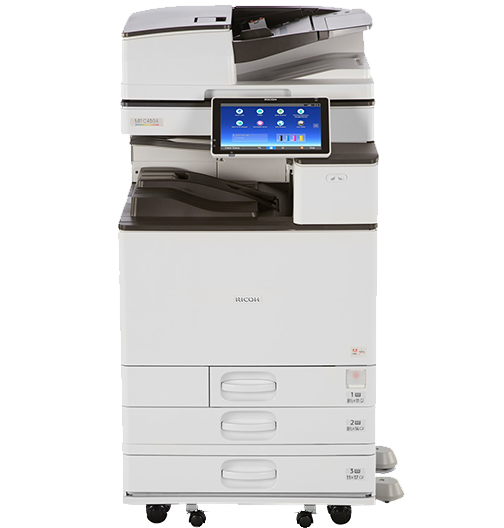 At Faxcomm Solutions, we provide complete Fax, Copier & Printer Repair Sales, Service and Rental solutions.